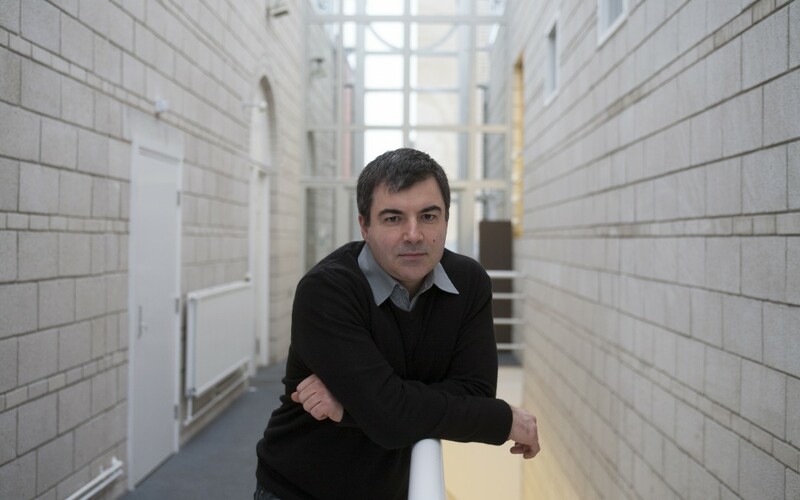 Sir Kostya Novoselov, University of Manchester Nobel laureate and Manchester Global Ambassador, and has been awarded a major grant to research two-dimensional materials. The £4m grant will allow a team of UK academics, led by Sir Kostya, to further investigate the remarkable properties of 2D materials, which could pave the way for designer materials to meet the demands of industry, and build devices suitable for the applications of tomorrow. The funding has been awarded by the Engineering and Physical Sciences Research Council (EPSRC) as part of £21m worth of grants aimed at tackling some of the major challenges facing science and engineering. Two dimensional materials are one-atom thick and display a range of properties. The best-known is graphene, which was isolated at The University of Manchester in 2004, and is the world’s strongest, thinnest and most conductive material. Combining graphene and other 2D materials in nano-stacks called heterostructures can deliver precise, finely-tuned structures which can be engineered design specific applications. A key element of this grant is to easily print the materials on much more complex large structures. These materials will have use in a number of areas – a key target will be the electronic devices industries as they will able to develop much smaller and adaptable sensors, resulting in a better connected nation through the internet of things. Sir Kostya said: “Two-dimensional materials is a growing and fascinating area of research, and this grant will help further our understanding of how these materials function.